Ophiorrhiza barnesii of the family Rubiaceae was first described in 1939, by a British botanist C E C Fischer based on two collections made by Prof. Edward Barnes. Both of the two specimens were collected from Kallar Valley during 1937. However, no further researchers reported the plant from any other part of the state. According to researchers, subsequent botanical explorations even considered the chances that the plant may be possibly extinct by this time. 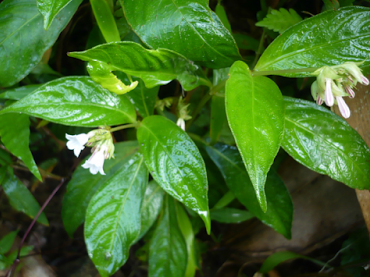 Researchers at the Jawaharlal Nehru Tropical Botanic Garden and Research Institute (TBGRI) have re discovered the plant from Kallar valley in Western Ghats of Kerala.